Whiplash is a neck injury that occurs when your head suddenly moves forward and backward, often times in car accidents. The extreme motion causes injury by stretching your neck muscles and ligaments beyond their normal range of motion. Whiplash can be minor or severe, and can even occur in very low-speed accidents. Most symptoms develop within 24 hours of the auto accident and include neck pain and stiffness, headaches, dizziness, blurred vision, difficulty concentrating, memory problems, ringing in the ears, and irritability. 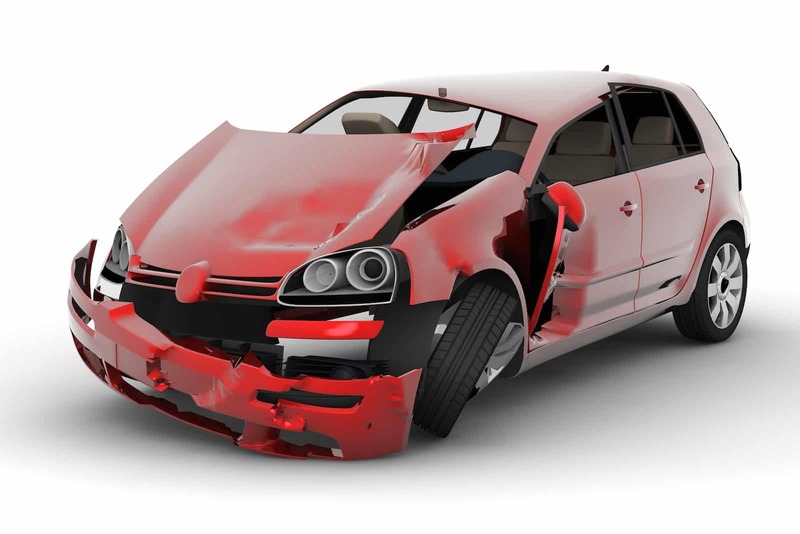 Every accident victim is first given a detailed examination to assess your injuries from the accident. Once you have been diagnosed, treatment may include chiropractic adjustments, rehabilitation, physiotherapy, electric stimulation, ultrasound, traction and other pain relieving techniques. Treatment is tailored specifically for you and your injuries. We will assist you with all billing questions and insurance issues. In most cases, your auto insurance will cover the expense of treatment. We will handle the entire billing process for you so you can focus on getting better. We are experienced in working closely with personal injury attorney’s and provide top-notch documentation to assist with your case.